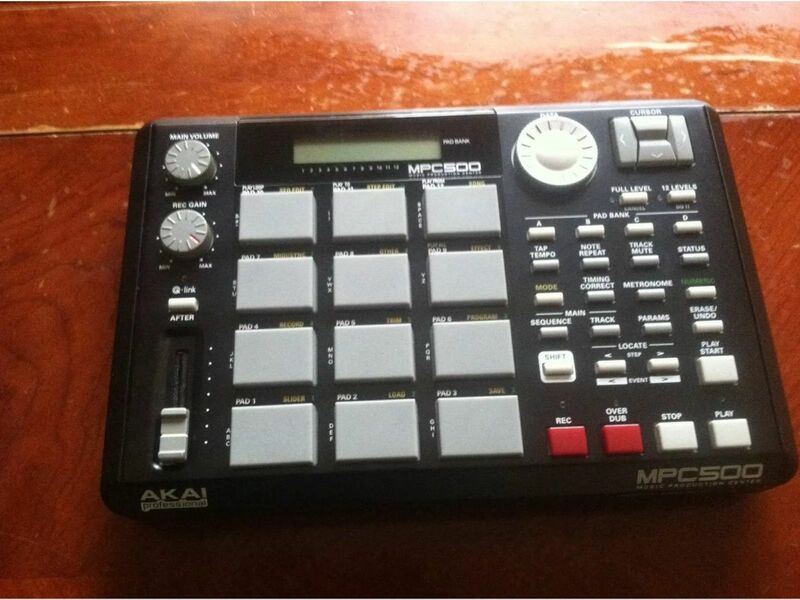 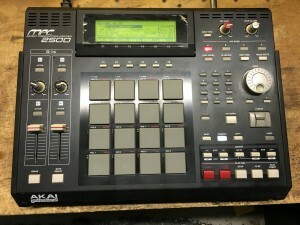 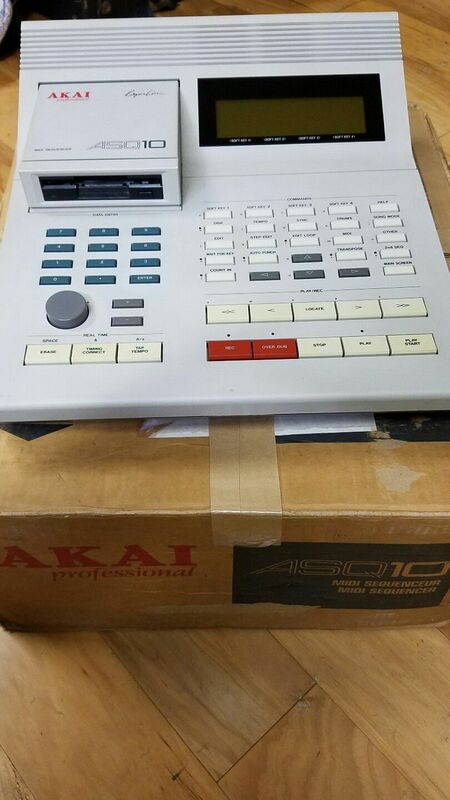 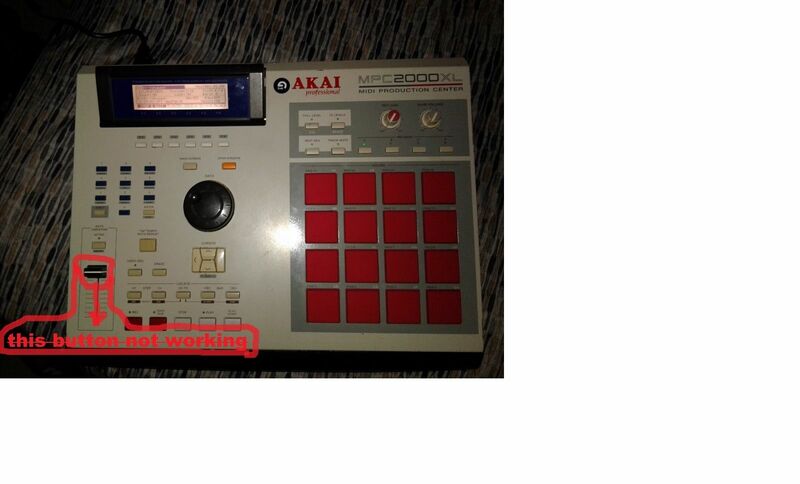 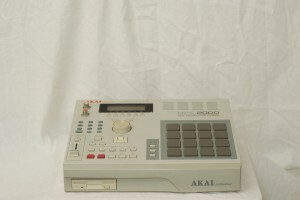 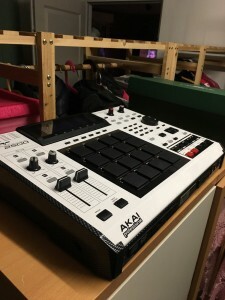 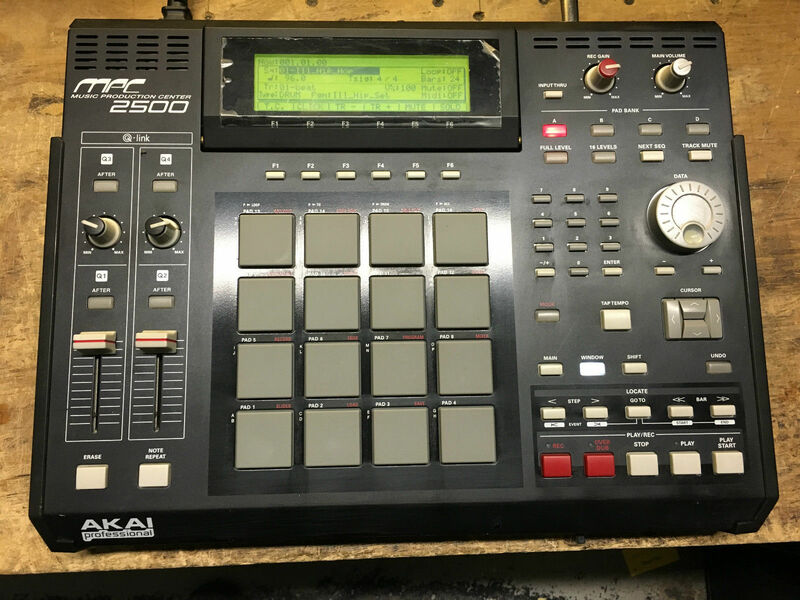 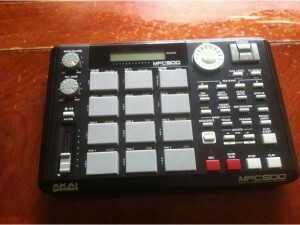 “I am very sad to be selling my amazing Akai MPC 1000. 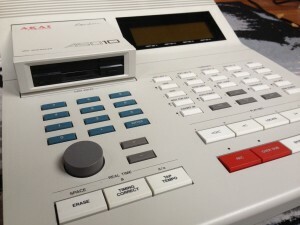 It is an incredible piece of kit and I have taken excellent care of it, so it is in fantastic condition. It come with the 128mb RAM upgrade. 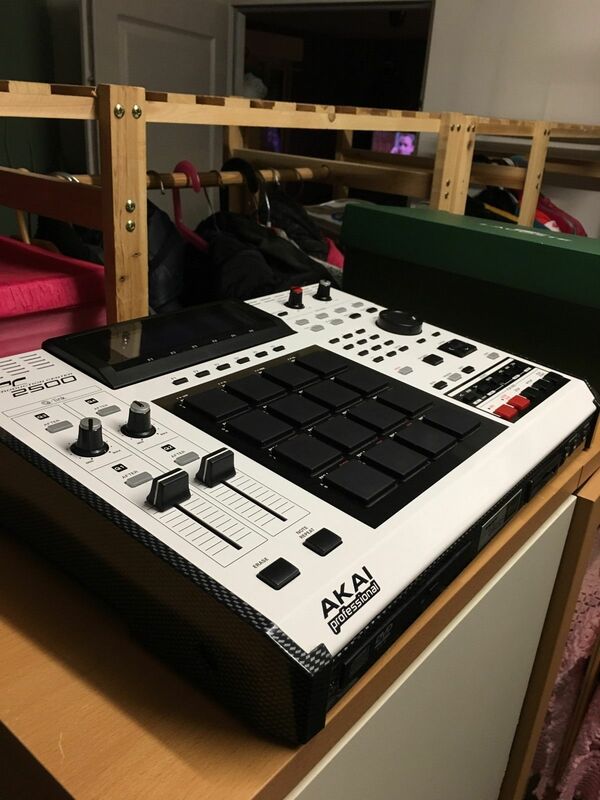 “I’m having a huge clearout of my garage as I have a large job to start very soon. 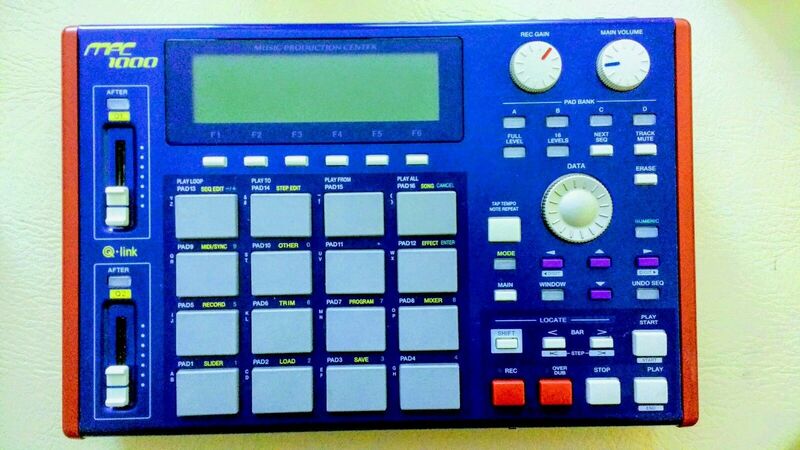 I’m listing all the stuff I either won’t ever get around to or simply don’t want/need anymore. This ASQ-10 boots up and works over midi control but the top panel is unresponsive. 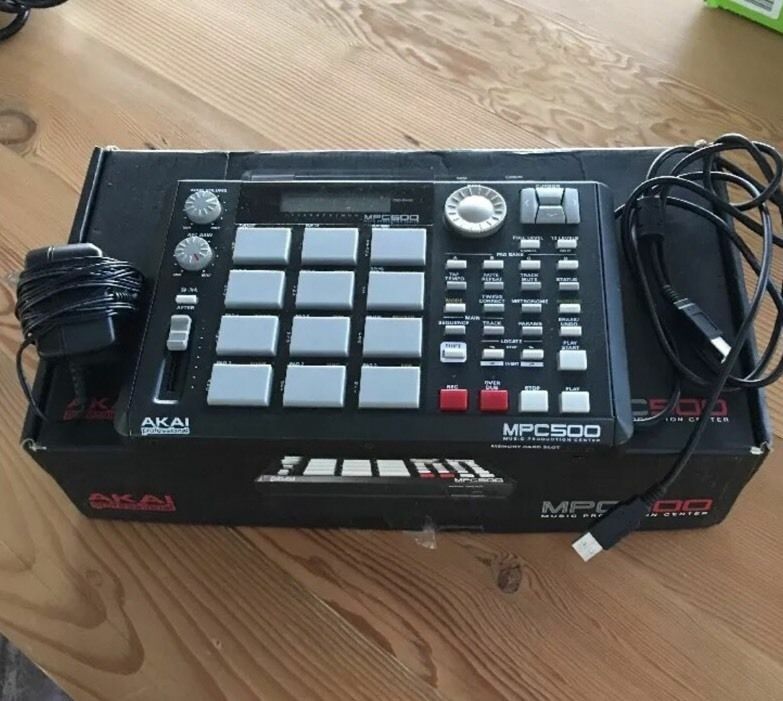 Never figured out what the issue was. 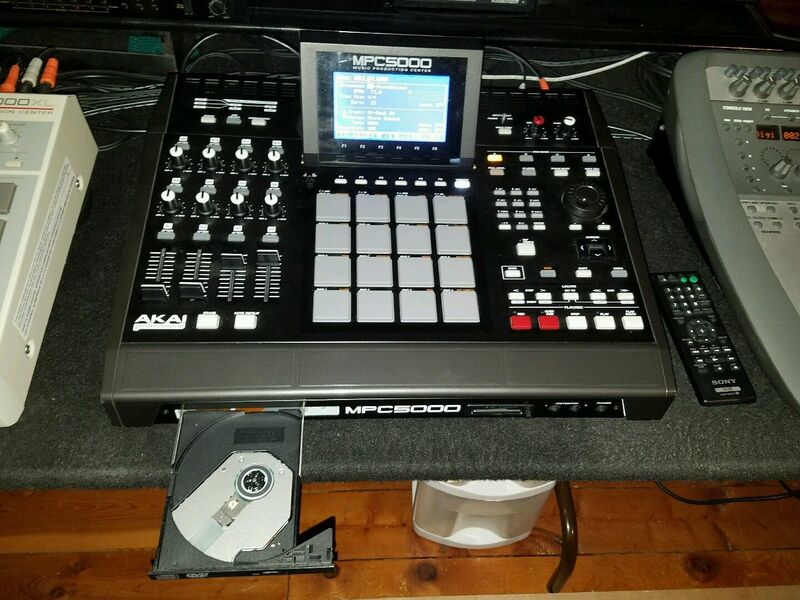 80GB Hard-drive installed with samples included. 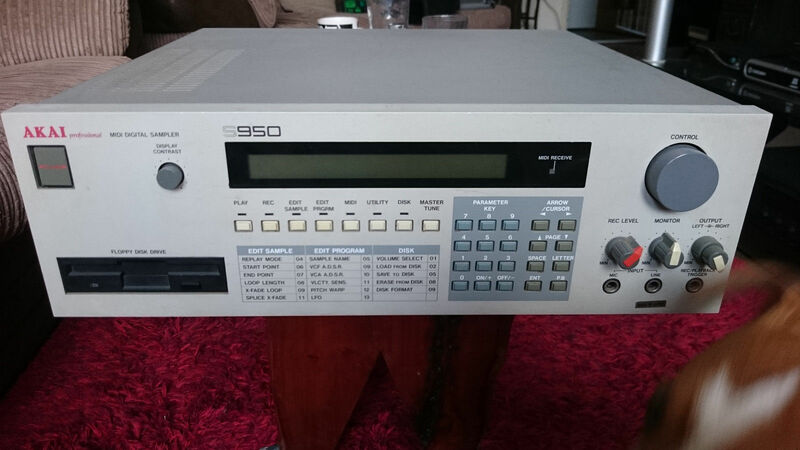 Analogue Synth built in and fully automated to Qlink faders and buttons. 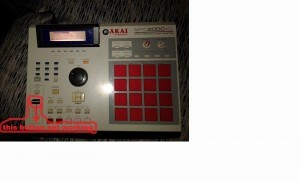 Fully tested and all pads and buttons in perfect condition and working order. 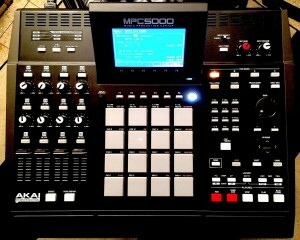 All clicky and responsive. 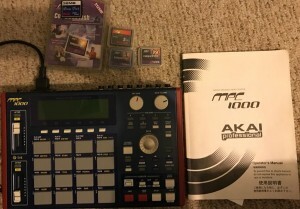 Comes with original manual, power lead and original box. 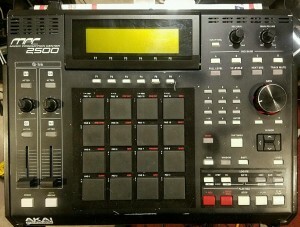 Perfect condition except for one tiny scratch. 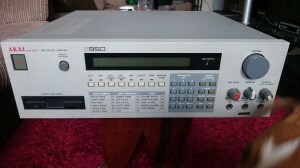 Screen still has plastic covering and unit has hardly been used. 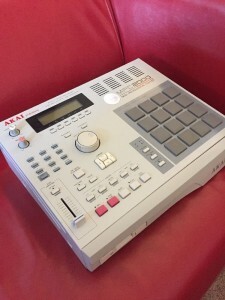 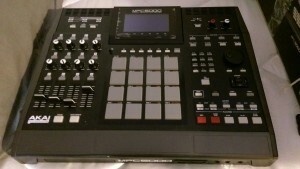 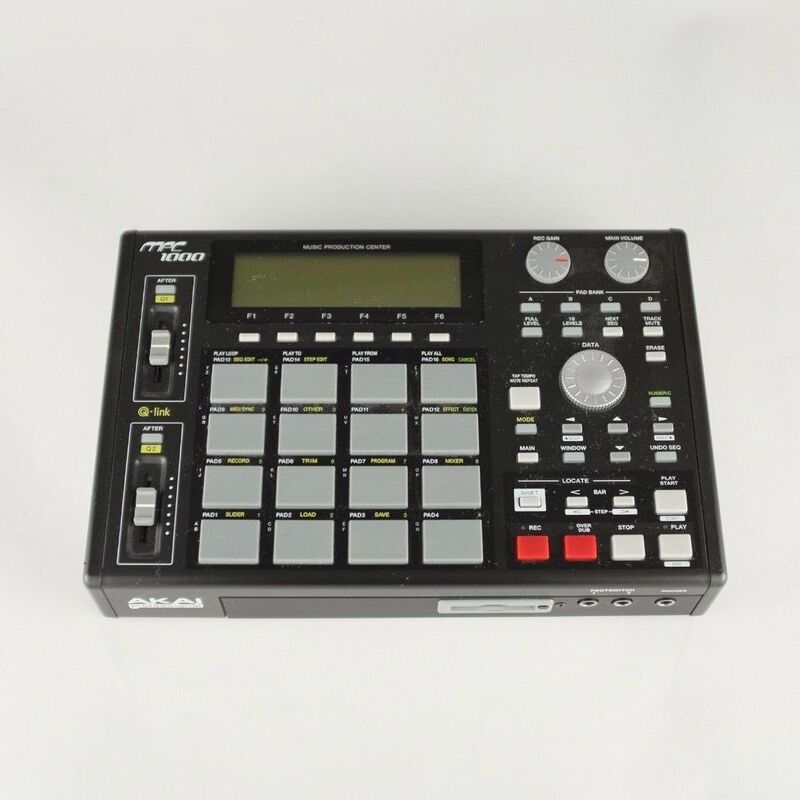 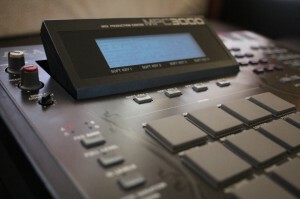 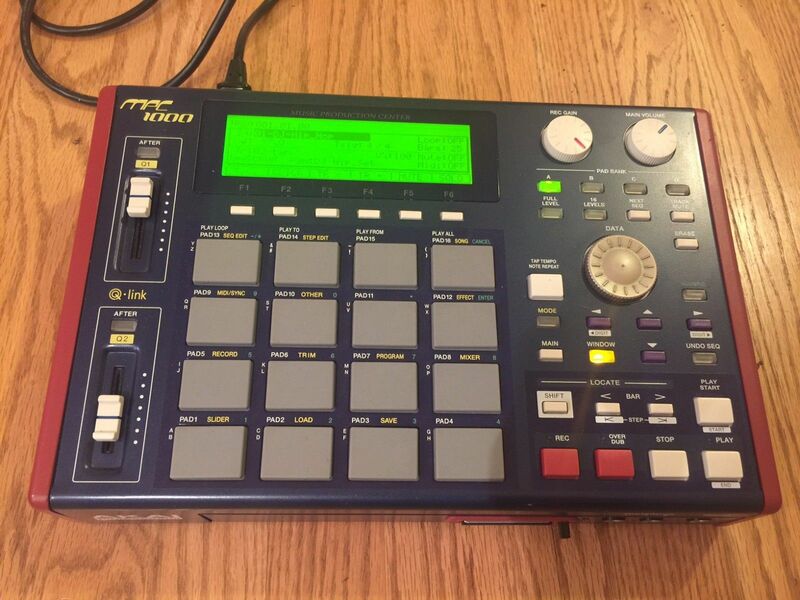 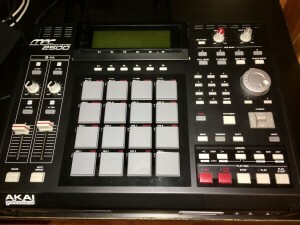 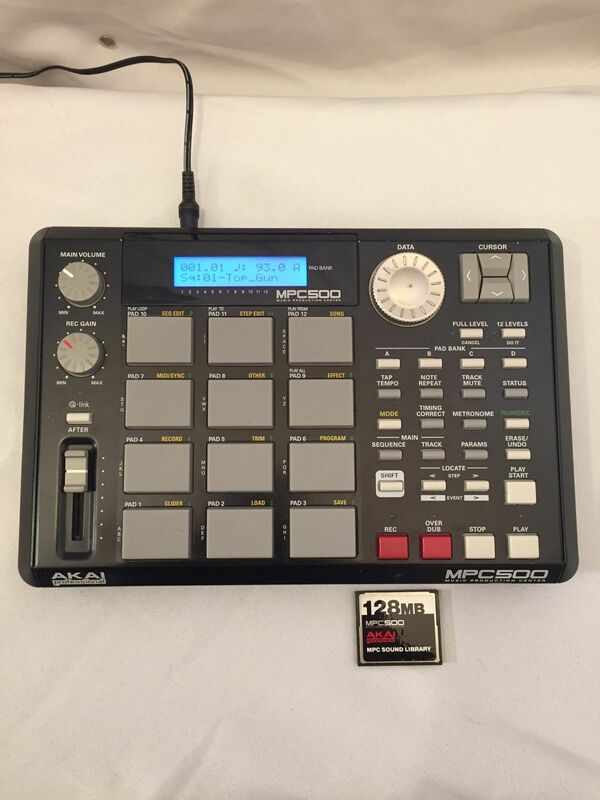 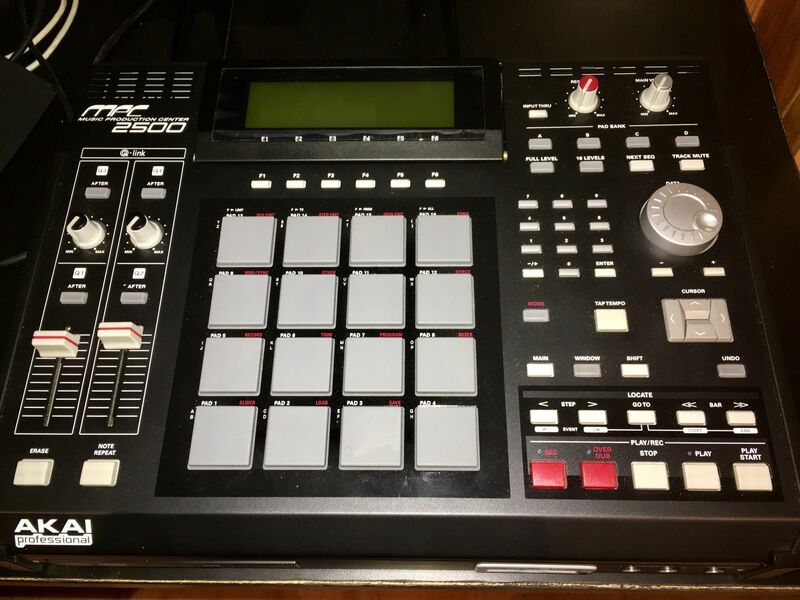 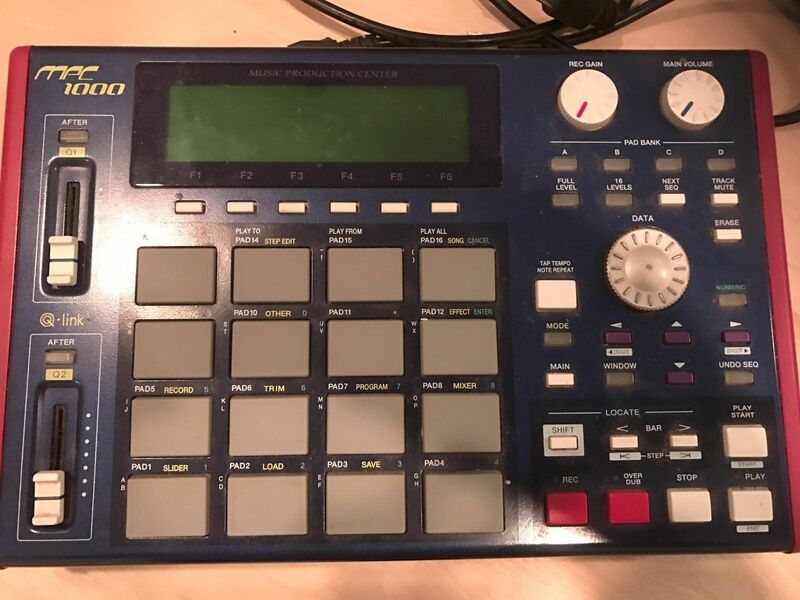 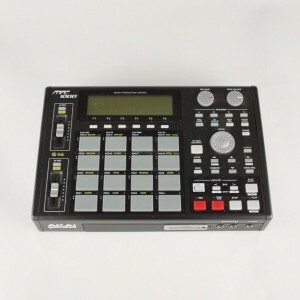 “Up for grabs is this excellent MPC 3000 limited edition. 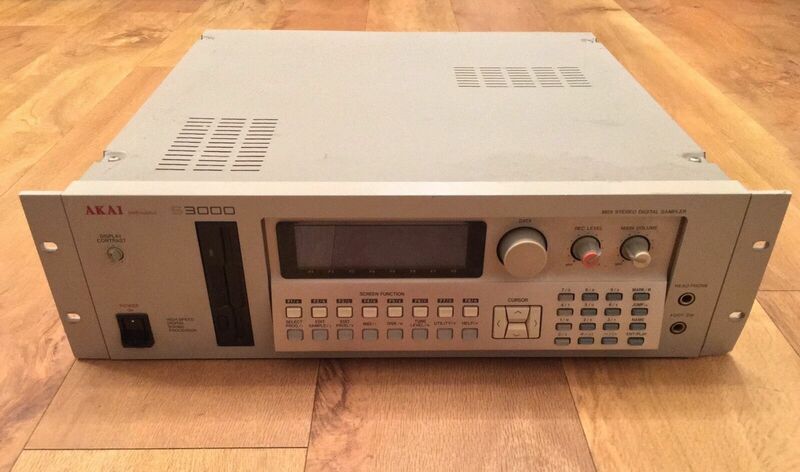 Only 2000 were made back in 2000.
ich hab mal Bilder von Innen gemacht …keine Ahnung ob komplett ?? 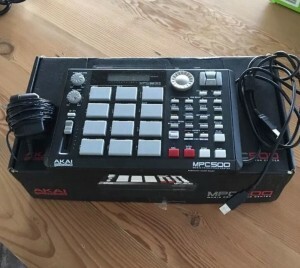 ” You are bidding on my much loved and gently used MPC 5000 , This MPC 5000 is in pristine condition ( see photo’s ) it’s been used less than 24hrs of total use. 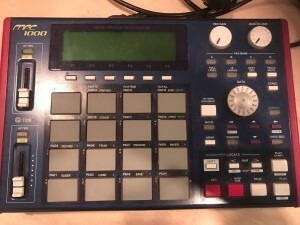 Unlikely to find a USED MPC 5000 in better working or cosmetic condition than this. 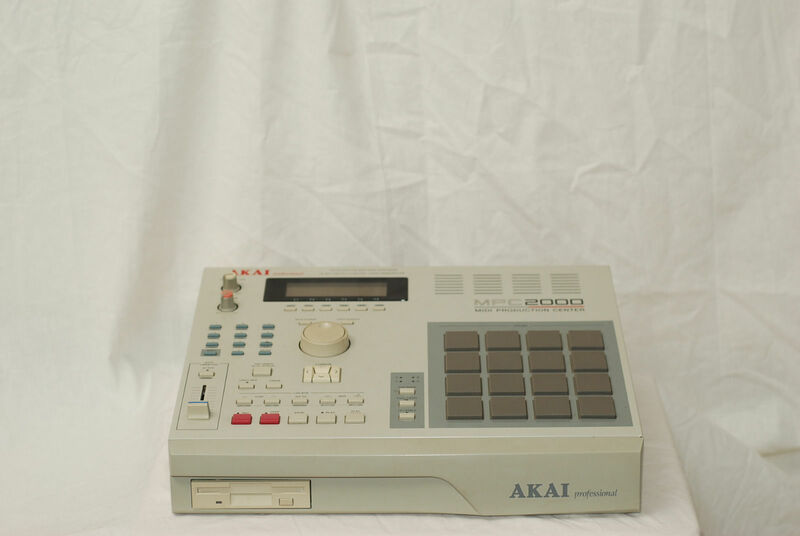 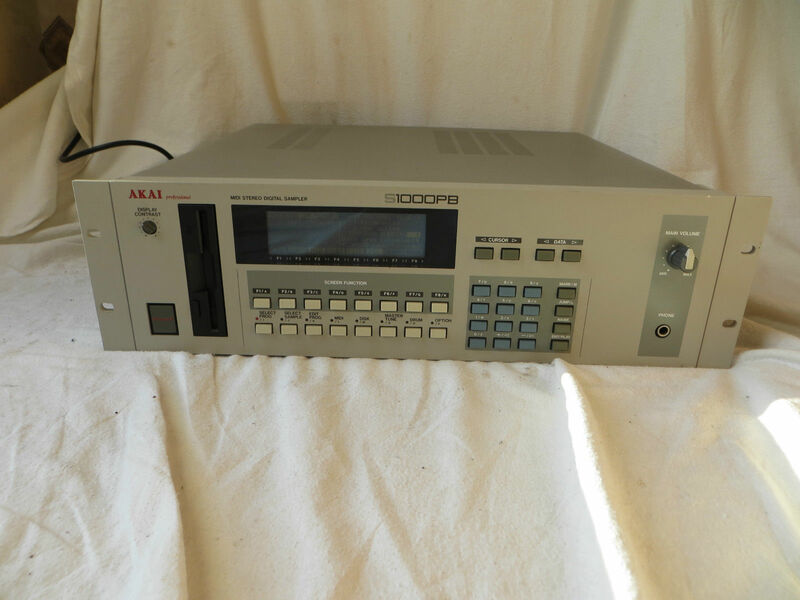 “A classic Akai S950 12bit sampler in good working order. 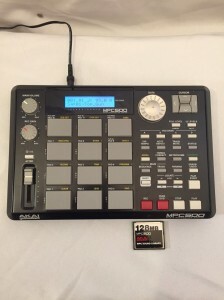 If you’re looking at this then you’ll probably know how great this is for re-creating that distinctive Fatboy Slim style stretched vocal sound, old skool drums and a host of other amazing possibilities.